TelSoc's next Sydney Lunchtime Lecture is presented by Renald Gallis, IoT Evangelist and VP Marketing and Eco-Systems from Thinxtra who will introduce Sigfox, the Low Power Wide Area Network (LPWAN) network for the Internet of Things, being deployed in ANZ (already present in Sydney, Melbourne, and Auckland and covering 85% of the population by mid 2017). Renald will present the technology and how to develop a Sigfox ready device as well as few case scenarios of use. LPWA technologies offer dramatically lower cost for sensing which unlocks business cases for data collection and enables virtual real-time and persistent monitoring. Sigfox is a leading LPWAN pioneer with advanced deployment overseas and an agressive program in Australia. Discover what it can mean for industry, how it can be exploited and dig into the pros and cons. Renald is the prime evangelist for Sigfox and passionate about Marketing, Technology and the opportunities that IoT / M2M bring. 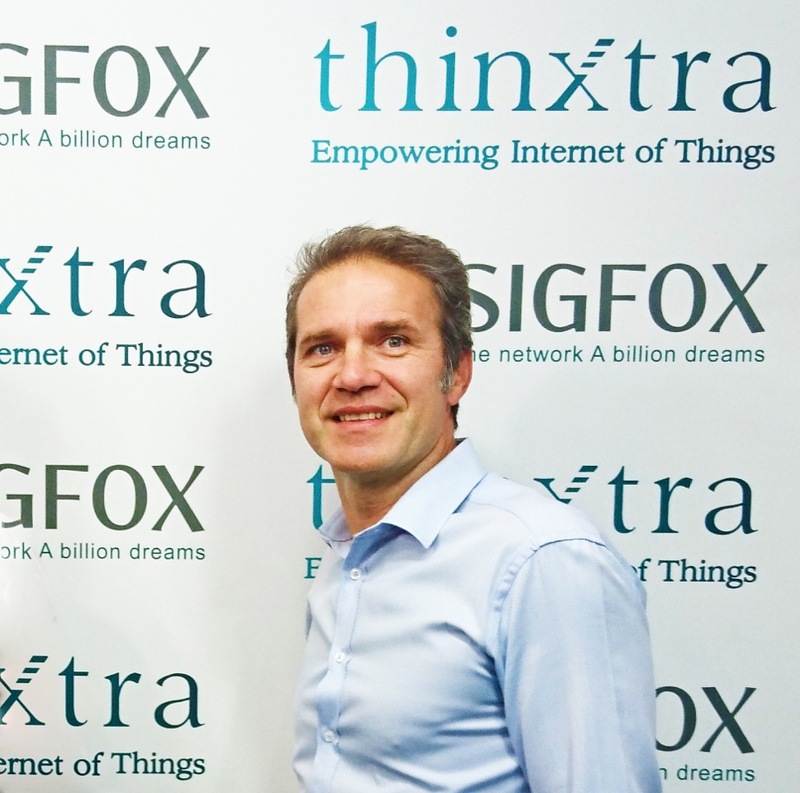 He leads the Thinxtra Marketing team to connect the un-connected to SIGFOX in ANZ. Also, 25 years experience in different continents, leading teams from diverse departments & multi-cultural backgrounds and success in founding, restructuring and managing sales/marketing activities.